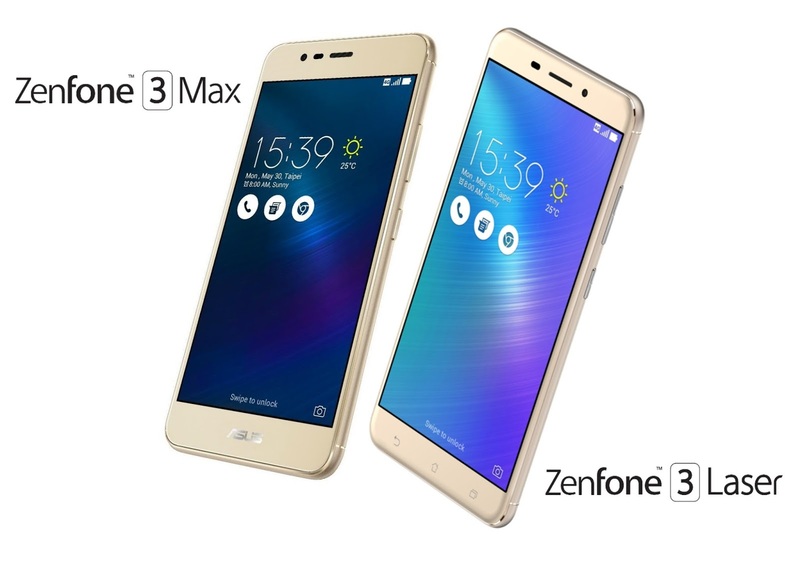 The ZenFone 3 Laser and Zenfone 3 Max features a 13MP camera with the latest Sony IMX214 sensor that captures stunning photos without any lag. 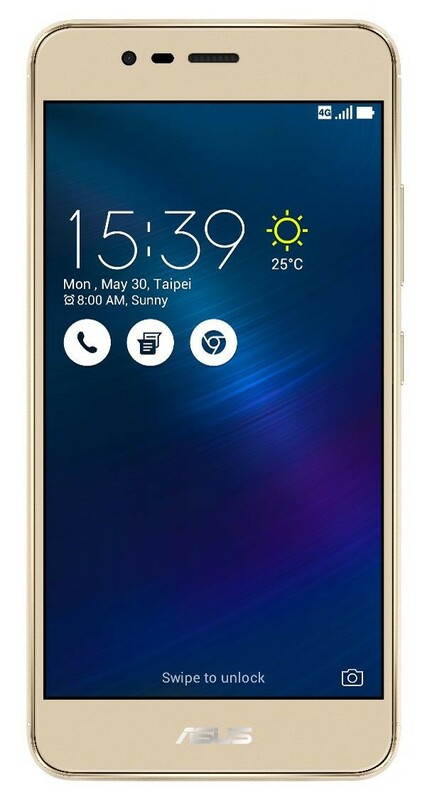 The ZenFone 3 Laser, in particular, is able to achieve focus in just 0.03 seconds, and its laser has an operational range of 1.5, twice compared to other smartphones. 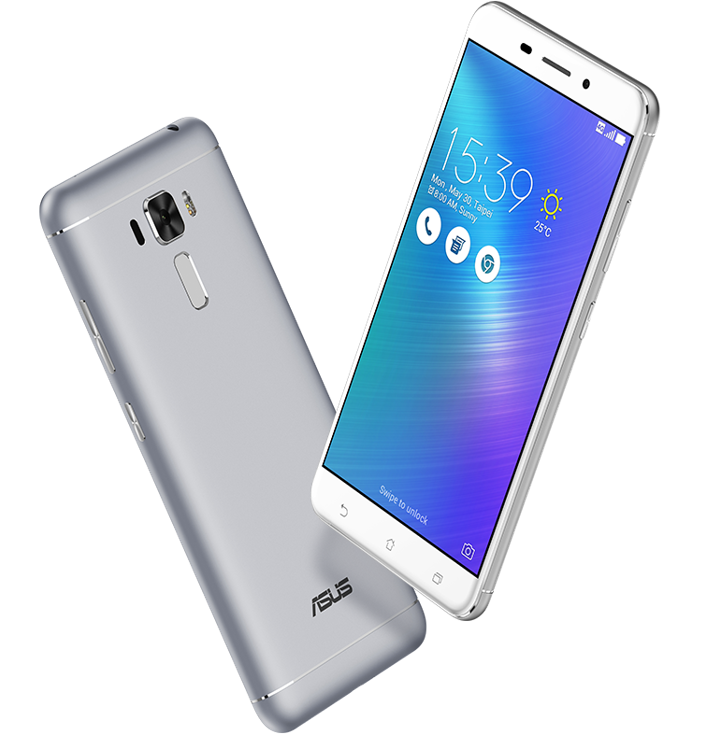 The 5.5-inch ZenFone 3 Laser and 5.2-inch ZenFone 3 Max sport a sophisticated aluminum alloy with design elements that add visual aesthetics and an easy, comfortable grip. Both phones have a finely sandblasted matt surface and a gently rounded edge, combined with a refined metallic-chamfered edge surrounding its display. ASUS is a worldwide top-three consumer notebook vendor and maker of the world’s best-selling, most award-winning motherboards. A leading enterprise in the new digital era, ASUS designs and manufactures products that perfectly meet the needs of today’s digital home and office, with a broad portfolio that includes motherboards, graphics cards, optical drives, displays, desktop and all-in- one PCs, notebooks, netbooks, servers, multimedia devices, wireless solutions, networking devices, tablets, smartphones and wearables. Driven by innovation and committed to quality, ASUS won 4,326 awards in 2014 and is widely credited with revolutionizing the PC industry with its Eee PC™. ASUS has more than 17,000 employees around the globe with a world-class R&amp;D team of over 5,500 engineers. Company revenue for 2015 was approximately US$14 billion.